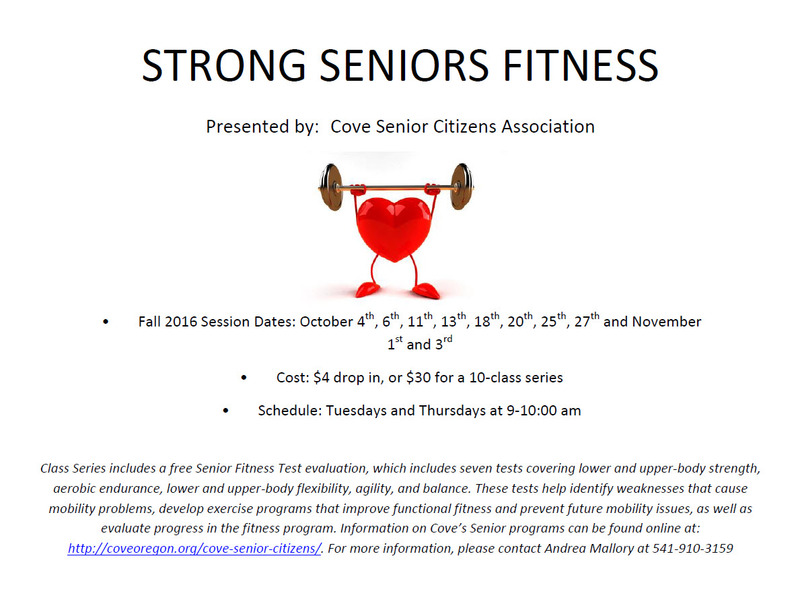 Strong Seniors is starting up again in October. Get your calendar out and get ready to get your exercise on. Click below for a printable flyer.